Kansas guard Marcus Garrett (0) is late getting to Villanova forward Eric Paschall (4) as he lines up a three during the first half, Saturday, March 31, 2018 at the Alamodome in San Antonio, Texas. For the season, Villanova is out-rebounding its opponents by an average of five boards per game. But that number looks a lot different in the Wildcats’ three losses. Michigan, Furman and Penn combined to finish with a plus-20 rebounding edge on the Wildcats in Villanova’s three setbacks so far this season. That includes a 35-23 advantage by Penn on Tuesday night, in a 3-point win by the Quakers at The Palestra in Philadelphia. What’s more, Villanova has finished even or in the hole in the rebounding department in six of its 11 games this season. The Wildcats rank 68th in the country in rebounding margin, compared to just 122nd (+3.4) for Kansas, but don’t let that ranking fool you. The teams who have had the most success against the Wildcats have done their work on the glass to both keep Villanova from getting second-chance points and to make those long rebounds on missed 3-pointers sting a little more. While the bulk of Villanova’s attack comes from drive-and-kick plays to open up shooters behind the 3-point line, the Wildcats, thanks to senior forward Eric Paschall, also have a tendency to be pretty tough at the rim. That will require Kansas to be sharp all over the floor on the defensive end in this one, and the Jayhawks are more than aware of that, given what the Wildcats did to them during last year’s 95-79 Final Four victory in San Antonio. So how does Kansas stop that or at least try to slow it down? According to Self, it comes down to three key things — paying attention to the scouting report, giving great effort and playing good team defense. So far this season, Villanova is actually getting more of its points from 3-point range (40.4 percent, 20th in the country) than it is from 2-point field goals (40 percent, 347th). A couple of weeks ago, Self talked about needing his team to start faster to both make life miserable for the opponent and get the full benefit of that home-court advantage. That goal figures to be magnified by 10 in this one and goes well beyond talking about a fast start for the team. Fresh off of a game in which he scored KU’s final 14 points to lead Kansas to victory, junior Dedric Lawson talked about what clicked for him to take over down the stretch. “Just being more aggressive,” he said. 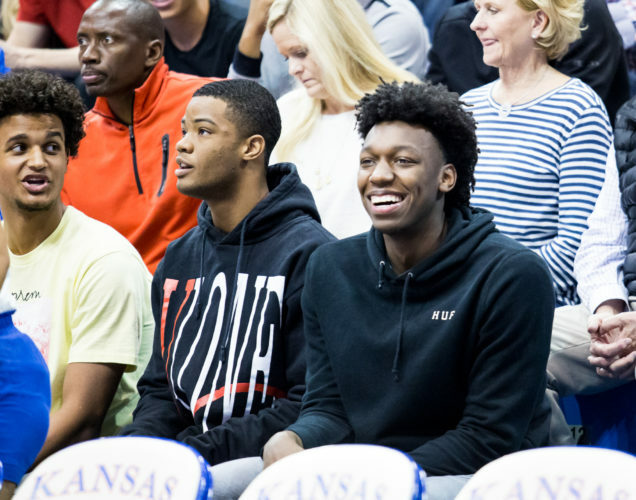 If Lawson can’t find a way — or, more importantly, a reason — to be aggressive from the jump in this one, there might be more than a few surprised faces inside Allen Fieldhouse. 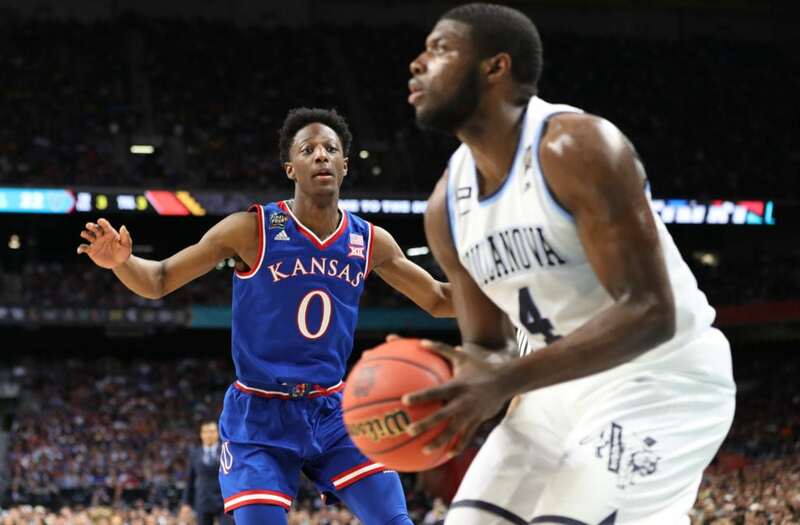 It’s possible that Villanova senior Eric Paschall has been in more Kansas basketball nightmares during the past eight months than any other person on the planet. The reason? Paschall was an absolute monster in that Final Four game, finishing with 24 points on 4-of-5 3-point shooting and helping put the game out of reach before the Jayhawks could even get into it. Without a player on the roster who can match Paschall’s size and athleticism — Lawson and Lightfoot are tall enough, but not as quick; Quentin Grimes and Lagerald Vick are quick enough, but not nearly as strong — Self figures to look to his best defender in an effort to slow down Paschall’s assault. Marcus Garrett is that man, but at 6-5, 195, Garrett is giving up three inches and more than 50 pounds to Paschall, who plays inside and out and can post near the rim or at the free-throw line. Garrett has had recent success against bigger players, and the fresh memory of guarding Wofford’s Cameron Jackson could bode well for his confidence against Paschall. After watching the 6-8, 250-pound Jackson hurt KU’s big men over and over a couple of weeks ago, Self switched Garrett onto him in the second half and the KU sophomore shut Jackson down the rest of the way. Jackson is not quite the athlete or monster that Paschall is, but the two are similar in size and it’s clear that Garrett will not back down from anybody. 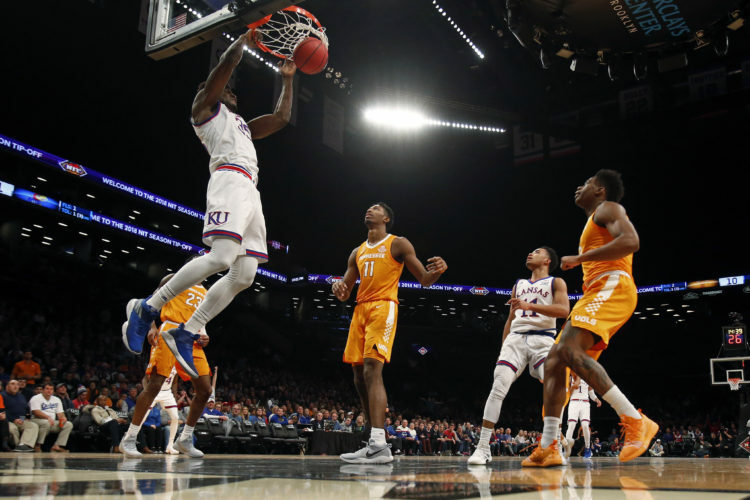 With a week off since their last outing, the unbeaten Jayhawks have had plenty of time to devote to getting a better outcome than the one they got at the Final Four in San Antonio eight and a half months ago. 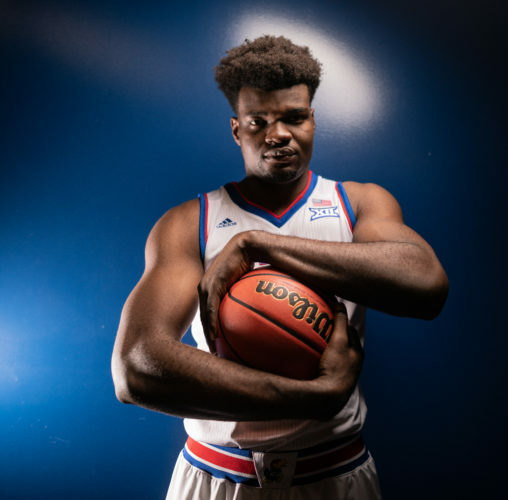 But with Udoka Azubuike still out with an ankle injury and the Jayhawks trying to figure out where Lagerald Vick went after a red-hot start to the season, this is not a team without some concerns. Villanova is about the worst program in the country to face when at least a part of what you do is facing instability. And given the fact that Jay Wright’s team is coming off of a loss and is playing the role of the underdog, the Wildcats figure to be extra locked-in for this one. 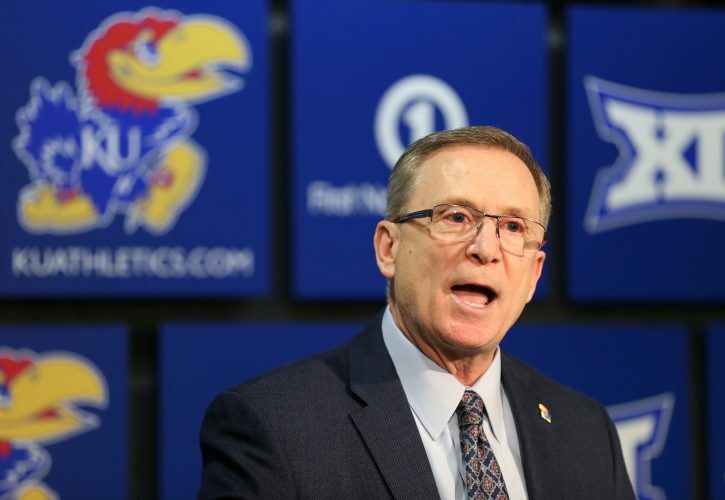 Villanova is one of the few programs that have Self’s number at Kansas, as the Wildcats own a 4-3 edge in the all-time series and a 4-2 mark against Bill Self-led KU teams, including three consecutive victories. This is a game that Kansas fans have had circled on their calendars for months, and, because of that, Allen Fieldhouse should be as loud and rowdy as it has been all season. As long as the Jayhawks are willing to match that, the home team has a great shot of avenging last year’s Final Four loss and picking up yet another quality win this season. If they’re not, the Wildcats are more than capable of ruining the weekend for thousands of Kansas fans still smarting from that Final Four loss. 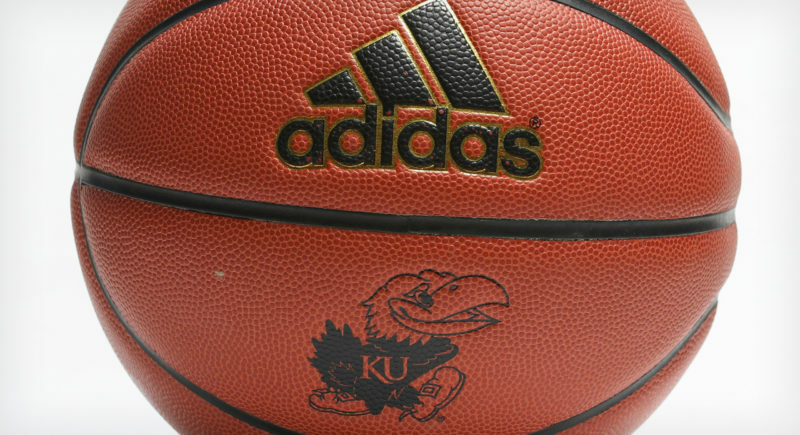 Las Vegas lists top-ranked Kansas as a 7.5-point favorite. F – Dedric Lawson, 6-9, 235, RS-Jr.
G – Collin Gillespie, 6-3, 183, Soph. G – Phil Booth, 6-3, 190, RS-Sr.
G – Saddiq Bey, 6-8, 220, Fr. F – Dhamir Cosby-Roundtree, 6-9, 226, Soph. F – Eric Paschall, 6-8, 255, RS-Sr.